Holi one of the popular festivals celebrated in many parts of India has a long history about its origin and is celebrated in many places with a zest and enthusiasm. Even though celebrations are basically the same, each region has something unique of its own to add to these celebrations. 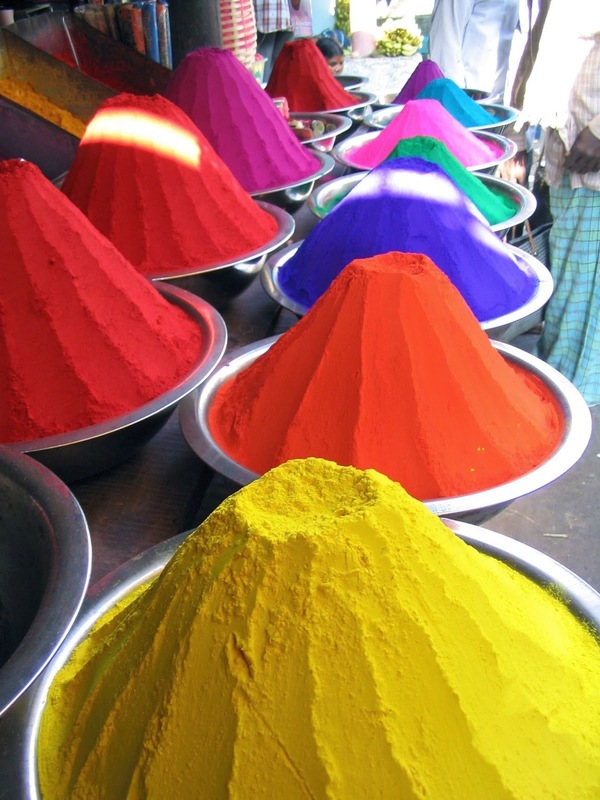 Full fledge Holi celebrations are observed in Northern India during the month of March, when the whole region gets immersed in colorful celebrations including vibrant dances and singing. Holi is the most popular festival of North India, which brings people of different faiths and beliefs together for a most entertaining celebration in the month of March or Phagun according to Hindu calendar. People forget their personal misunderstandings in order to get pure joy and happiness from the celebrations. It is the once in a year opportunity for youngsters as well as people of different age groups to come together and have some fun and entertainment by throwing color on each other and singing holy songs. Religious part of Holi includes making a bonfire on the full moon day and immersing Holika in it, which is known as Holika Dahan. It symbolizes victory of good over evil powers. Bon fire is prepared in the villages of North India and lit by one of the respected persons of that area. Then coconuts and other eatables are offered in this bonfire. Bhang an exclusive intoxicating drink available in most parts of Northern India plays a vital role during Holi celebrations. Bhang is prepared at every corner of villages and towns and consumed by the tolis or gangs of celebrators, which gives a unique feeling of joy. It is said that it keeps you in the same mood which you were experiencing at the time of drinking this vital drink. Take advantage of this auspicious period between February and March to visit some of the incredible destinations like Corbett in Northern India. Corbett is inviting you with hordes of tourist attractions and the wildlife which represents the wildlife treasure of North India. You will be fascinated with the great tourist potential of the region and we will take care of your stay amidst this natures abode at our United-21 resort in Corbett. Located near the main entry gate of the Corbett national park you will find it convenient to access the park as well as other nearby attractions. Book this budget resort in Uttarakhand which is backed with most modern amenities. Our resort is the best place to enjoy fun of this north Indian destination.